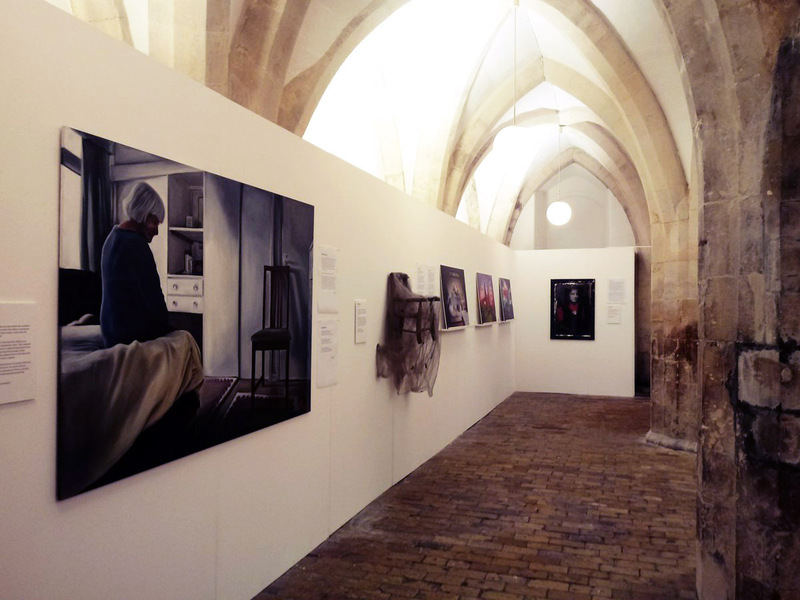 The NNAB Seeing Things exhibition, highlighting the strange and often misunderstood condition of Charles Bonnet Syndrome is reprising in the Crypt Gallery in the grounds of Norwich Cathedral and Norwich School. The original artworks commissioned will be on display (including the gargoyle sculptures and animated presentation I created back in April this year.) The film, originally created to be displayed on two giant screens at right angles, was reconfigured for a single screen presentation for the smaller space. The exhibition is free and open to the public, running from October 5th to the 12th and is closed on Sunday 7th.